A warm and welcoming retirement community where residents enjoy the simple comforts of a peaceful country setting. A place where small-town charm and lasting friendships never go out of style. 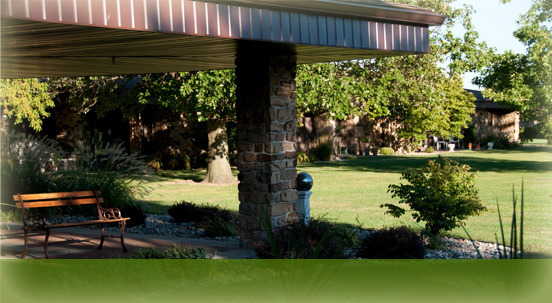 For families with senior adults that live within a 70-mile radius of Francesville, Indiana, (Pulaski County) Parkview Haven provides the respect, dignity, security, engagement and care that their loved ones deserve. Enjoy a Peaceful Country Setting. 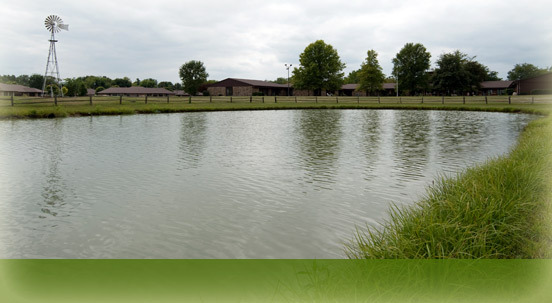 Centrally located between Rensselaer, Winamac and Monticello and quietly nestled on a scenic edge of Francesville in Pulaski County, Parkview Haven's park-like, 20-acre campus overlooks a picturesque pond and is filled with wetland plants, grasses and wildlife. Francesville's charming downtown is conveniently located just minutes from Parkview Haven, and residents enjoy convenient access to the local grocery store, restaurants and shops, as well as several local churches.